You feel most comfortable when you're at home relaxing. This is how it should be but for many, improper home insulation has spoiled this sacred experience. If your home doesn't have adequate insulation, your indoor climate will be at the mercy of the outside environment. When it's cold, you'll feel extremely cold. When it's hot, your home's indoor temperature will be unbearable. You can make use of your AC but doing so will just reinforce the need for proper insulation and bring your energy expenditures through the roof. It's bad enough that you need to rely on your AC just to feel comfortable in your home but to also be at the receiving end of an unforgivingly high energy bill, that's too much. With the proper wall, ceiling and floor insulation, your home will be sufficiently shielded from the external climate thus creating an indoor climate that's comfortable and just right. Even when you have to use your AC to maintain your indoor temperature, it's likely that you'll use it far less and for shorter periods than you would without proper insulation. 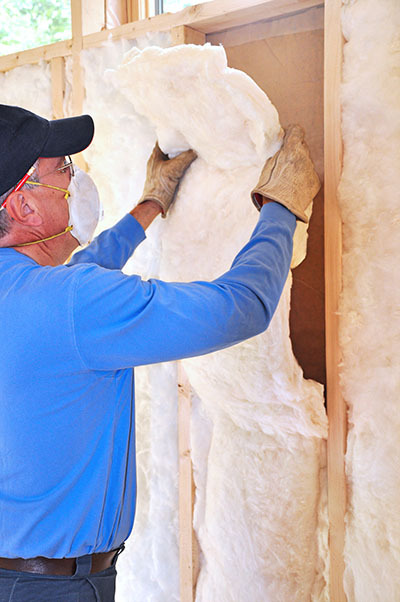 Insulation installation is not something that just anyone can do especially since there are special equipment and materials that are used to ensure that the quality of the work done is sufficient to produce the desired results. If your house is in need of insulation, don't hesitate to contact us. We're happy to help with your choice of insulating material and the subsequent installation of your chosen material in the areas of your home that need it most. 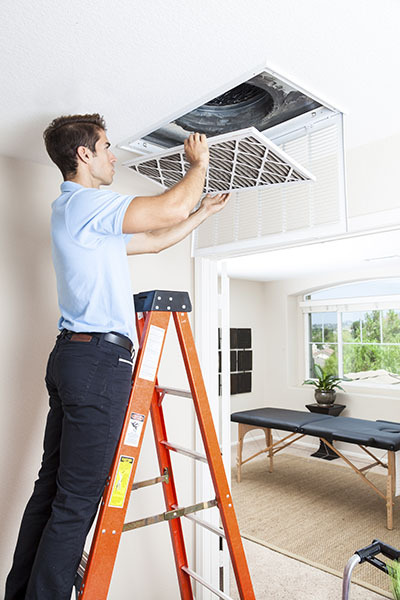 Contact us at Air Duct Cleaning Palos Verdes Estates for more information on our insulation services!